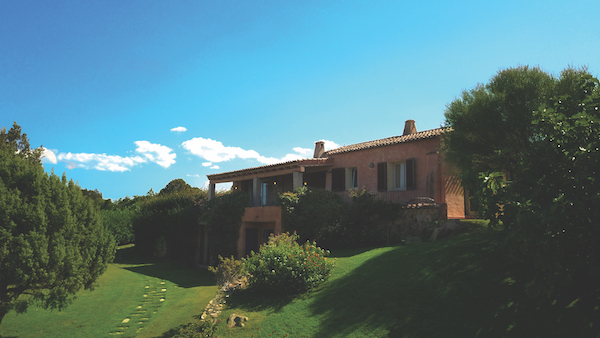 This splendid rustic villa is to be found in an appealing residential area known to the locals as La Murichessa, a charming rural hamlet close to the famous resorts of Cannigione and Porto Cervo, two of the preferred hideouts for many celebrities and discerning investors. The place is noted for its proximity to the beach (2.6km) and to other prestigious resorts such as Cala Granu, Baia Sardinia and San Pantaleo, to name but three. This stazzu-style villa sits on two levels, the first of which measures approximately 130 sqm. This level consists of a spacious living room embellished with a gracious granite fireplace, a rustic kitchen, and a good-sized corridor leading to three double en-suite bedrooms. Two wide, sliding glass doors give access to an elegant veranda of 33 sqm that boasts amazing views of the golden coastline with its azure waters, and over the patchwork of grassy fields, olive groves and towering granite massifs that will leave any nature lover breathless. From the veranda you are led to an attractive patio clad in typical local stone, which would make a perfect spot for building a large swimming pool (approval process started) with similarly panoramic views. 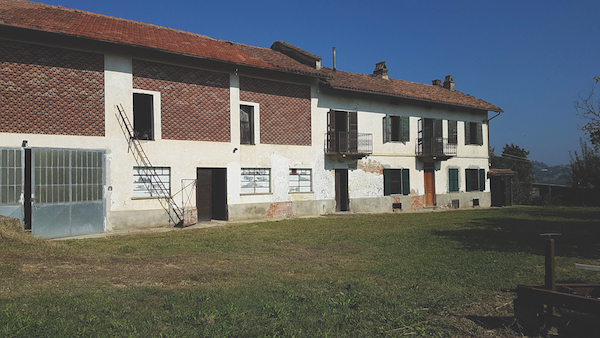 The typical and partially finished taverna of 111 sqm comprises a vast open space and an en-suite bedroom, easily accessible through an internal staircase placed next to the kitchen or via a French window located at the front. Ref: 9969.